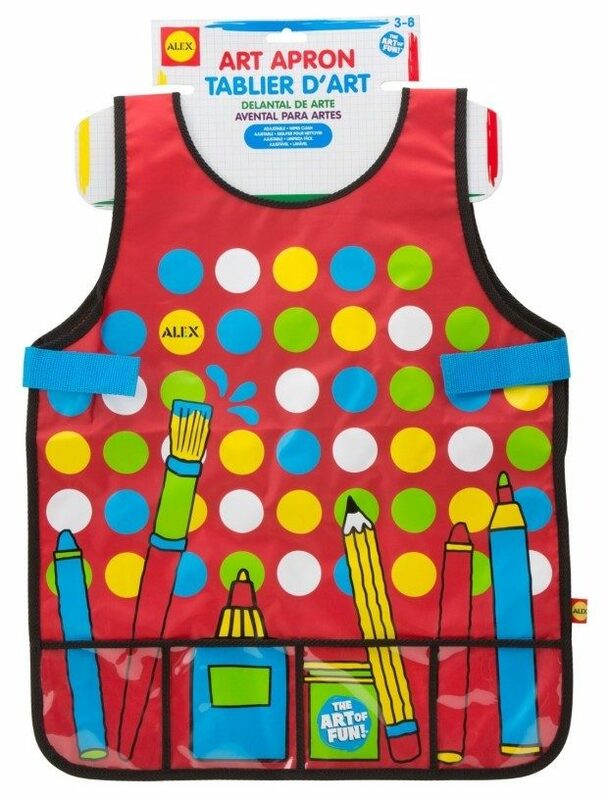 ALEX Toys Artist Studio Art Apron with Pockets Just $6.31! Down From $15.50! You are here: Home / Great Deals / Amazon Deals / ALEX Toys Artist Studio Art Apron with Pockets Just $6.31! Down From $15.50! Head over to Amazon to order a ALEX Toys Artist Studio Art Apron with Pockets Just $6.31! Down From $15.50 after you clip the 40% off coupon! Shipping is FREE for Prime members or on orders of $35+!